One of the main reasons people buy forestland in the Northeast is to be able to enjoy the outdoors with their friends and family, to have a place to periodically get away from the hustle and bustle of city life, and to have a stable financial asset to pass down to their family. Many buyers are also interested in fresh air, exercise, connecting with nature and themselves, and pursuing passions like hunting, fishing and snowmobiling. Recreational buyers and forestland investors often express interest in finding properties that are near to or that abut public lands. Fortunately, there are millions of acres of publicly held land throughout the northeast US including the Adirondack Park, the Green and White Mountain National Forests and Baxter State Park. 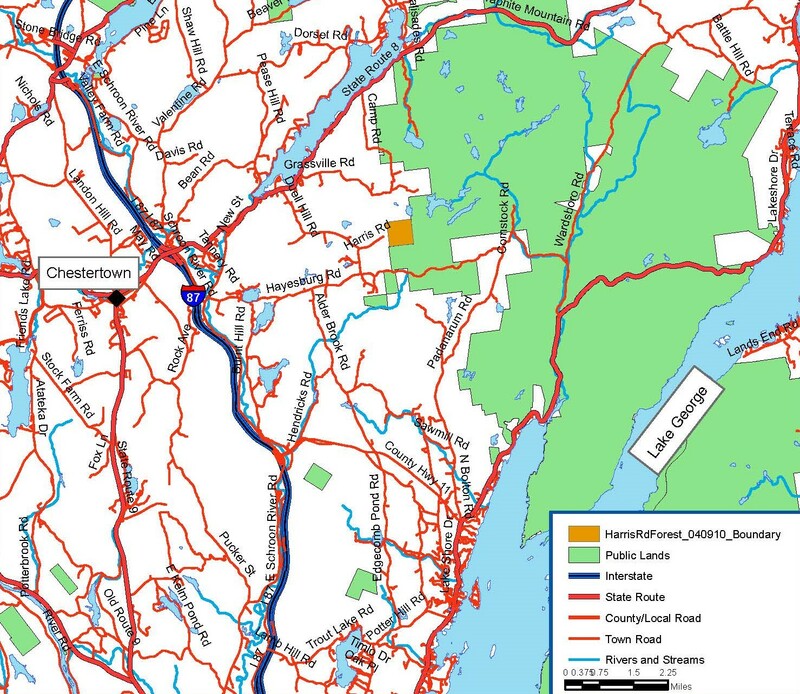 These are the signature public ownerships of northern New England and New York, many of which are complimented by a host of wildlife management areas and conservation easement lands. While a small portion of protected land does not allow for public recreational access, the vast majority does. Expansion of recreational opportunities - hiking, snowmobiling, photography, fishing, canoeing, backcountry skiing, etc. Protection from development adjacent to your property since the neighboring public lands are typically undeveloped, thus offering an open space buffer for your forest. Opportunities for a potential conservation easement sale or tax credit donation if the public land agency has an interest in and funding to expand its footprint. Adirondack Park – Established in the 1880s, the Adirondack Park one of the oldest parks in the and includes consists of 6 million acres of public and privately held land within the designated Adirondack “Blue Line” in northern New York. There are over 3,000 lakes, ponds, rivers and streams, 46 peaks exceeding 4,000’, and 3 million acres of public lands. Green Mountain and White Mountain National Forests – Administered by the US Forest Service and Department of Agriculture, National Forests are managed for multiple uses including recreation, forestry, water quality and habitat. The two big ones in the Northeast are the 399,000-acre Green Mountain National Forest in Vermont and the expansive 750,000-acre White Mountain National Forest in New Hampshire. Baxter State Park – Home of Mount Katahdin in the legendary North Maine Woods, these 200,000 acres of state-owned lands include one of the highest peaks in New England and the northern terminus of the Appalachian Trail. Katahdin Woods and Waters National Monument – This federally held property was recently established and protects 87,000 acres adjacent to Baxter State Park. State Forests – These properties are typically available for public recreation and are managed for multiple-use forestry benefits. State Wildlife Management Areas – These habitat-specific properties are primarily managed for wildlife habitat conservation and often allow hunting, fishing and wildlife viewing. State Parks – These properties usually feature a central recreational amenity (lake, river, mountain) and are managed for recreation and open space preservation. Conservation Easement Lands – These are private, forests that often have some level of public recreational access during certain times of the year. However, a word of caution – be sure to check before using conservation easement lands for public recreation. Some do not allow any public access and some have either restricted time frames, private area that are not open to public access, and certain use restrictions. How do you find out whether or not there are public lands near the property you are considering for a purchase? Fountains Land property report maps depict public lands in the location map with either green or yellow layering, while conservation easement lands are often depicted in pink or purple. 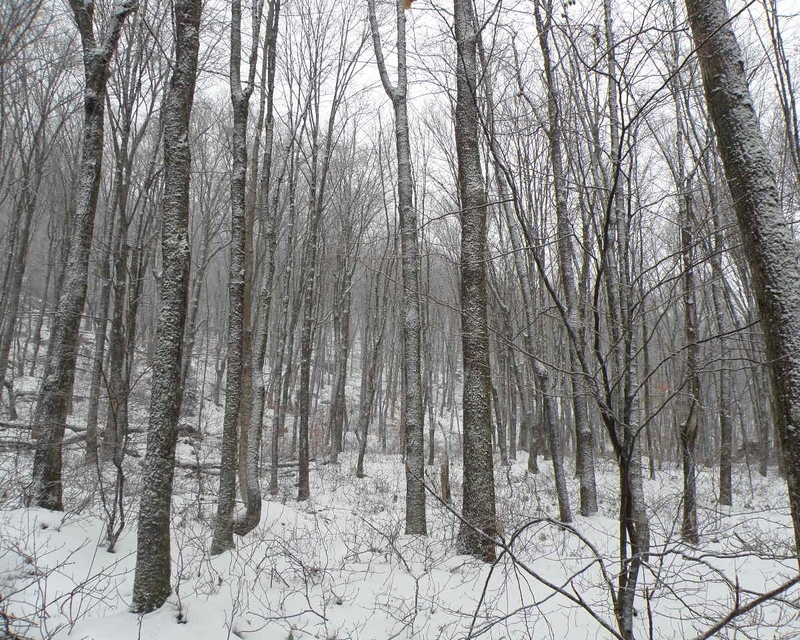 Todd Waldron - The author is a professional forester and timberland broker with Fountains Land who has served timberland owners and buyers in the northeast since 1996.